I had a wonderful email from Udo Reichle-Röber last week, entitled "Our roads are crumbling. 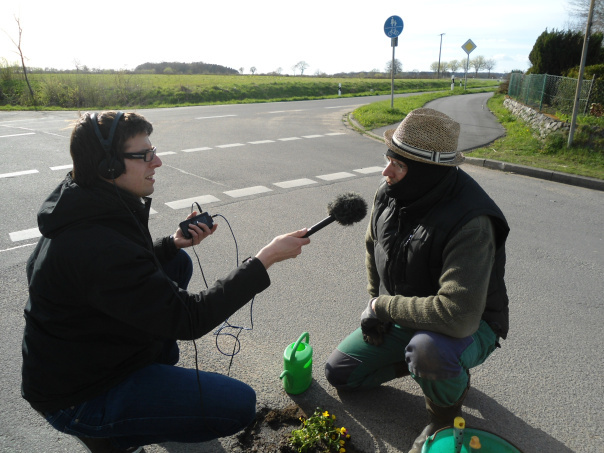 So we let them flourish …" It seems another keen pothole gardener has popped up, this time in Northern Germany. Have a look at his great little gardens and some of the attention he has been receiving. Here's his great little video.